You Save $3.85 by purchasing this kit rather than buying the items separately. "Sample size was same amount my recipe called for." COMMENTS: The sample size was same amount I needed for recipe. I was able to open and dump out butter, no greasy fingers or spoon. I also got to see how different types of shae butter affected my colors. COMMENTS: Great way to sample the shea butters. I especially like the natural shea butter, yes it has a bit of a sent, but that's what I like about it! 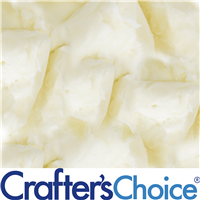 "What is the difference between the Shea Butters? Should they be used interchangeably?" 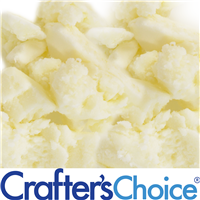 Staff Answer The Shea Butter Natural will have it's natural aroma and color, while the Shea Butter Ultra-Refined has been refined so that it has low odor and is whiter in color. 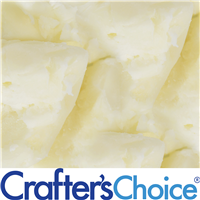 The Shea Butter- High Melt, Ultra-Refined will have a higher melt point and will be more appropriate in products that you want to keep harder. 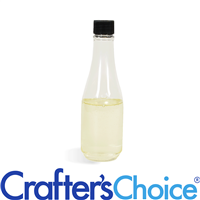 The Shea Butter- Liquid has all the properties of Shea Butter, but in a liquid form so it works more like an oil in your product and will give a softer consistency. Staff Answer The Shea Butters should most likely not be used interchangeably. You should work according to your recipe or by how hard or soft you would like your product to be.